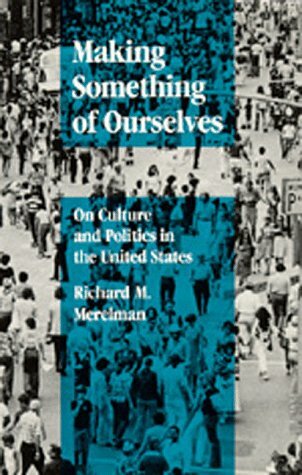 In this provocative book on the relation of culture to politics, Richard Merelman argues that the United States has evolved an anthropologically novel form of culture, one that he defines as 'loosely bounded.' He suggests that the world our fragmented culture portrays--egalitarian, fluid, open, and personal--is not the world of political and social structures that actually exists. He examines loose boundedness as it emerges in television, schools, advertising, and even architecture and American language. His work will spark rethinking about the connections between culture and politics in industrialized societies. Argues that American culture has reached a state that prevents citizens from controlling their social and political identities, and focuses attention on schools, advertising, and television.